Last year was a season come true for head coach Dan Hughes and the Seattle Storm as they received their third WNBA championship. 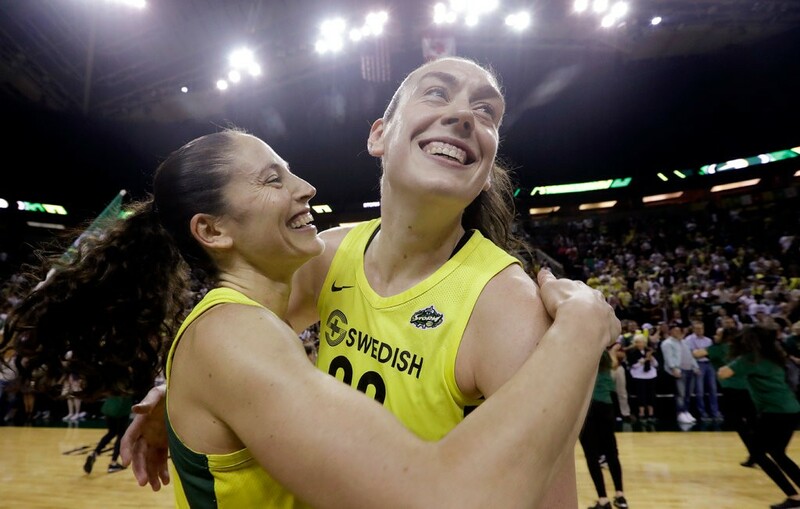 Breanna Stewart is one of the hardest working women on the team and it finally paid off in the 2017-2018 season. 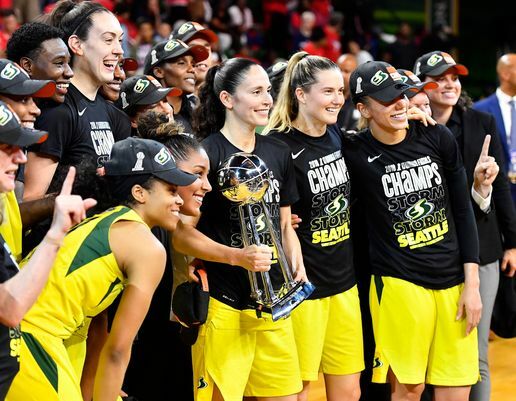 Not only did Stewart capture a WNBA franchise championship, but she also won the 2018 finals MVP with 30 points to end the game. Storm dominated the series with a 3-0 sweep. The first game had a score of 76-79, the second game ended up being 73-75, and the scoreboard read 98-82 for the final game. According to Coach Hughes, everything went according to the plan based on hard work and dedication. Stewart, the league’s MVP, scored 30 points with an attitude of a champion. During her interview, she mentioned her performance and her team’s performance. Stewart is a team player and isn’t focused on just herself. The storm had a 16 point lead during halftime of the final game, and from that point on the team never gave up. Stewart and her teammates had chemistry in all areas of play. The assists, points, and rebounds were the major key factors in this game. Even the home crowd in the Eagle Bank Arena were ecstatic when the Storm advanced to win their third national title. Storm’s opponent, Washington, didn’t give up either. They gave the Storm a good fight. They managed to pull away with a 16 point lead with 6 minutes left to go in the game, but the athletism from Stewart was just too much to handle. 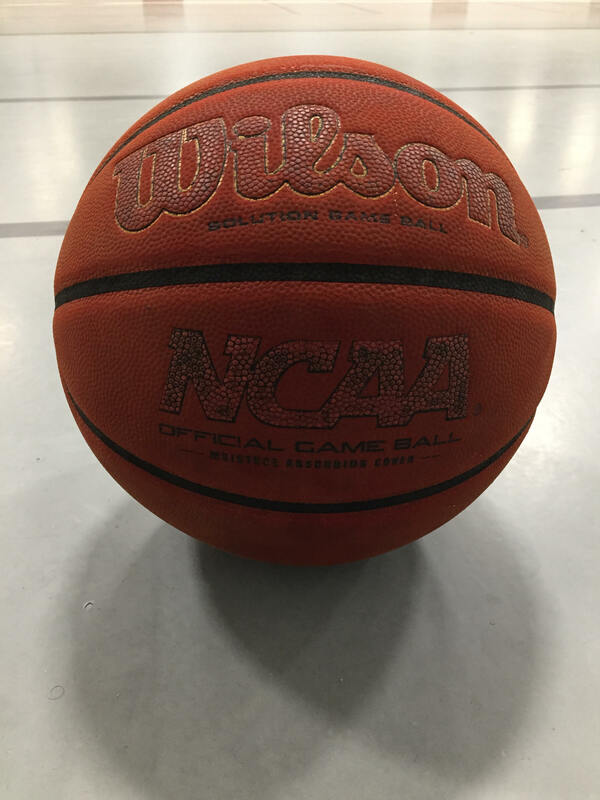 As the clock was winding down, she managed to hit a three-point shot and make a couple defensive stops which helped them retrieve their victory. This season and the series belonged to Stewart hands down. Statistics and watching her performance alone is all the evidence you’ll need. She scored 22 points during game one, 25 points in the second game, and in the grand finale, she scored 30. Throughout the series, she progressed on her game and gave one hundred percent effort every minute she was on the floor. Stewart scored an average of 21 points this season and also averaged 8.4 rebounds. The storm ended the season with the best overall record in the league with the record of 26- 8. However, at the beginning of the season, the road to success was narrow. 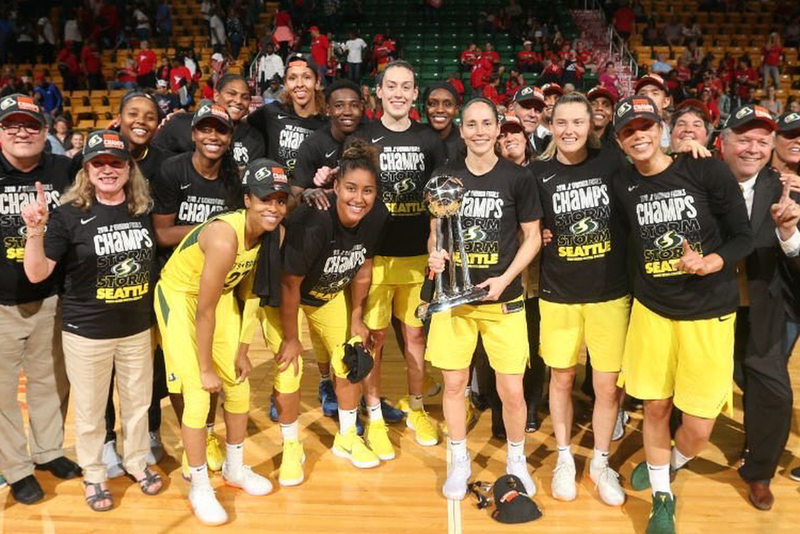 2018 WNBA Champions. Media by Bradley Mills, USA TODAY – Sports. The storm came a long way and turned their program around and it wasn’t just the head coach who made this happen, it was the players that ultimately made it happen. Everyone contributed with one dream and goal in mind this season. Even though the opposing team came out and expected a win and played a hard fought game, Stewart and her team wanted it more. The desire that was in her eyes was glorified pure happiness when presented MVP and crowned WNBA champion. All it took was teamwork and consistent dedication from Stewart and her team to become a championship winning team. Stewart explained how she will be back next year with a ring around her finger and holding up the MVP trophy. Next articleWhat’s Up with David?